Look! Up in the sky! It’s a Food Rocket! 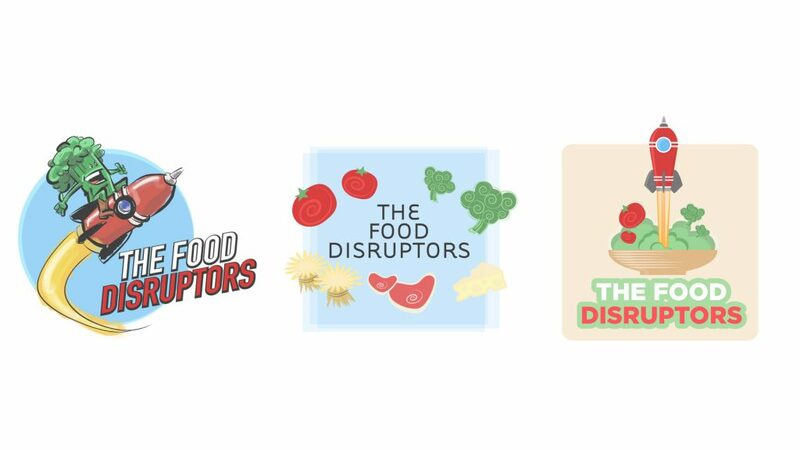 Here’s a new brand identity logo project for “The Food Disruptors“. This is a new podcast about the history of disruption in food, manufacturing breakthroughs and how that has shaped the way we eat today. 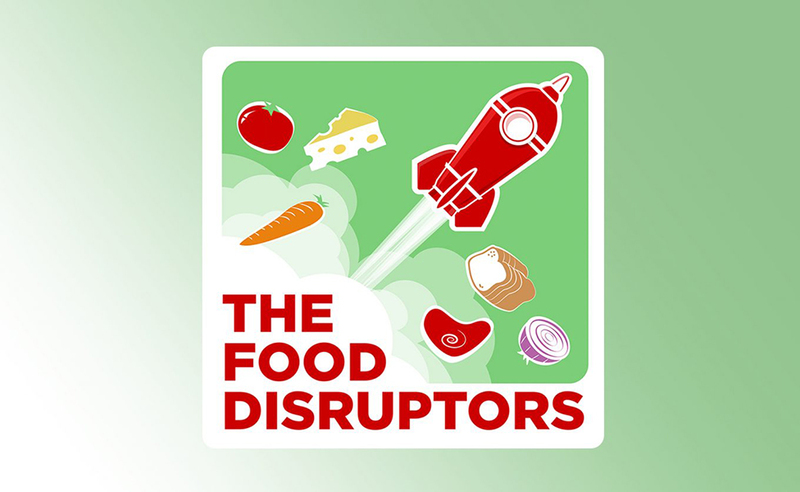 You can learn more at www.thefooddisruptors.com and available everywhere you listen to podcasts. So, let’s talk about building a logo. In regards to building a logo, you need to collaborate & research with the client as much as you can. Part of the initial feedback, from this client was, they wanted bold, motion and food… somehow. So, with that, I started to build this project with the initial comps below. The “food rocket” was a hit! (Also, it was my favorite.). So, back to the drawing board with the following revisions. Closer for sure! You can see the iterations above and what we finalized. 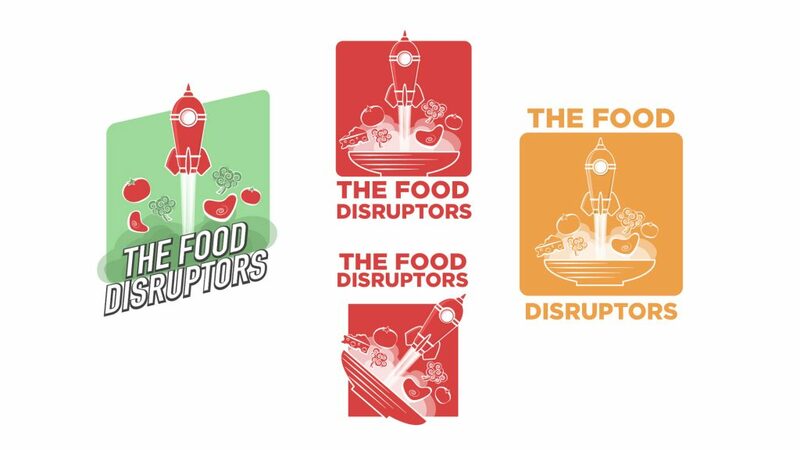 We’re excited to build this fun logo for The Food Disruptors. So, check out your new podcast! Want to see more. Go to our Studio page for more work.